Do you ever just feel like doodling curlicue's? 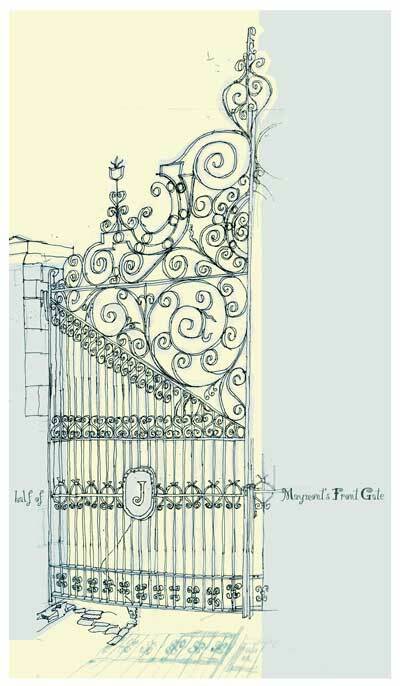 I did today, so went to Maymont and drew their grand entrance gate, or rather half of it as I'd had my fill of curlicue's by then. Now that I'm looking at this though I'm kinda itching to doodle the other half, so there may be an updated version one day!